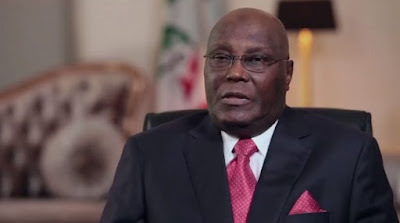 The presidential candidate of the PDP, Atiku Abubakar, has promised to work to hand over power to the younger generation if elected President in next week's presidential election. He said yesterday at a rally in Calabar that if he becomes president, he would be the last aged president in the country. “When I win the presidential election, I will be a transitional president,” he said, adding that time had come for all to work towards handing over power to a new set of leaders.